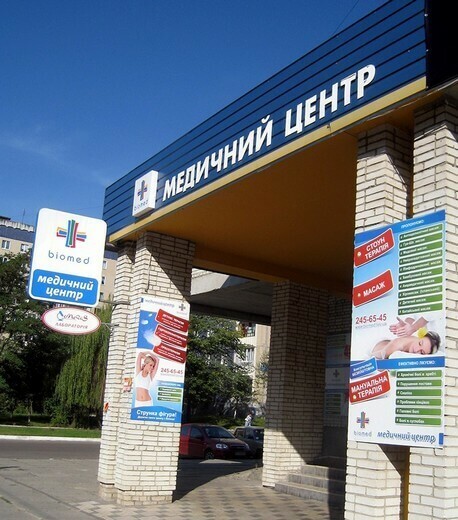 BIOMED - Clinic (Cardiology Center) in Lviv. In the healthcare sector, Biomed has been operating for over 20 years. The specialists of the clinic base their activities on traditional and non-traditional methods of treatment, also hardware and nonmedical methods of exposure are widely used. If necessary, complex diagnostics of the organism is performed, for which patented expensive equipment is used. 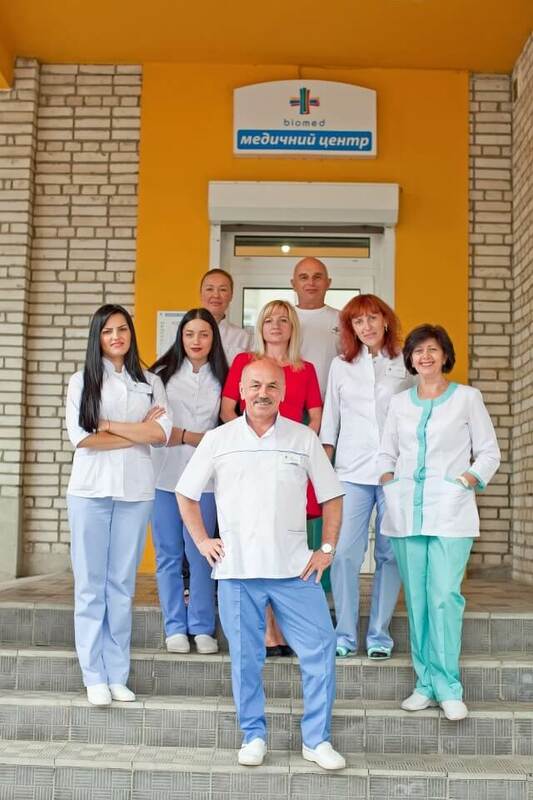 Doctors of the medical center have the necessary qualifications and experience of work, as each of its profile has worked for at least 10 years. The main difference between the company is the consideration of the human body as a single integral system, which can be self-regulated and, if necessary, self-restored (of course, within reasonable limits). Therefore, clinic doctors are sending their efforts to help patients to quickly activate their internal reserves, which is the best way to speed up the recovery process. Patients are given the opportunity of comprehensive examination and full diagnosis. At the reception of a specialist you can get by pre-registration, so it saves time on expectations in long queues. Consultation and appointment of treatment are carried out by well-known specialists who have many years of experience in the specialty. In the process of diagnosis and examination, advanced equipment is used, which is certified and well-proven in operation. Promotional offers are constantly updated and, if necessary, can be arranged by installments. Diagnosis is carried out using various modern technologies (treatment and diagnosis on ERI, follicle technique, ultrasound, segmental examination of the body, electrocardiography). Consultations of specialists – a gynecologist, a dietician, a cardiologist, a geneticist, a neurologist, a psychologist is taken. Therapy – the treatment is carried out in the form of complex programs for weight gain, reflexotherapy, quantum treatment by the device Stiotron, mineral-electro-magnetotherapy, detoxeraapia, pressotherapy, hydrocolonotherapy, homeopathy, bioresonance therapy, vibroacoustic therapy, harmonization of biorhythms with the Angel instrument, various types hardware massage, manual therapy, medical procedures and manipulations. Cardiologists and patients of the therapeutic profile are engaged in cardiology of the first category, therapist Belous Andrei Sergeevich.